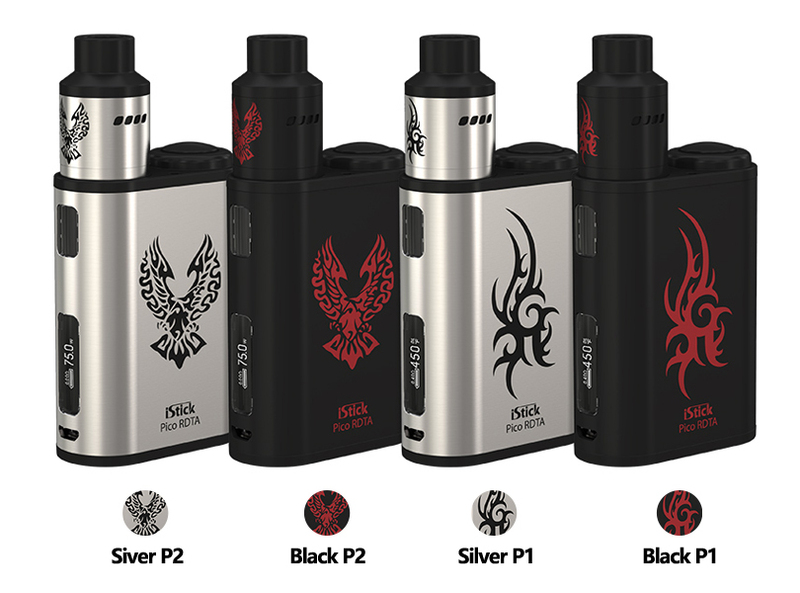 The iStick Pico RDTA all-in-one starter kit, features 2300mAh built-in battery and 4.2ml E-liquid capacity tank, presenting the same excellent performance as the popular iStick Pico and an innovative rebuildable dripping tank system in a compact yet stylish package. with a Rebuildable Dripping Tank Atomizer (RDTA), is a good choice for Electronic Cigarette build enthusiasts to enjoy vaping to the most. if you want to know more, you can visit our store to know it clearly. look the picture first. Two colors with two pictures for you! Eleaf iStick Basic Starter Kit, do you like it?